An elaborate production, Christmas Time is Here Again! was developed around the concept of several groups auditioning for a BBC radio show. The title song serves as a refrain throughout the record. 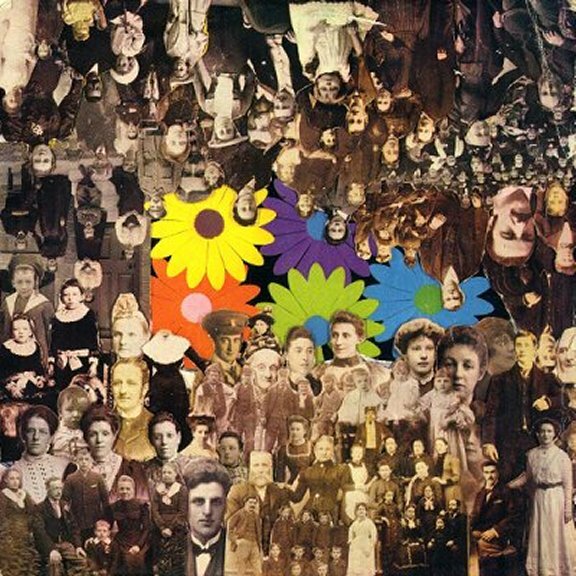 The Beatles portray a multitude of characters, including game show contestants, aspiring musicians (“Plenty of Jam Jars,” by the Ravellers), and actors in a radio drama (“Theatre Hour”). 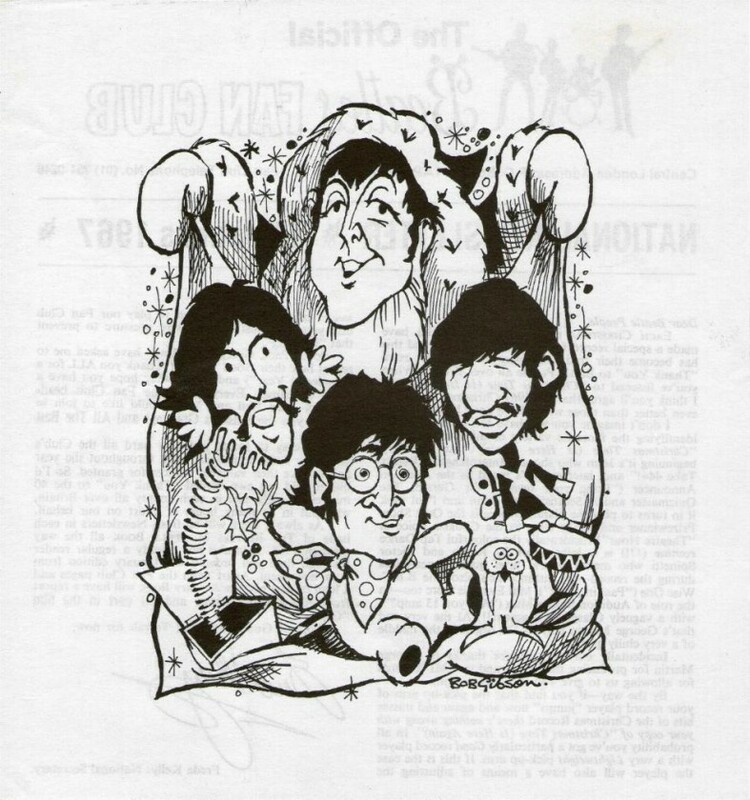 At the end John reads a poem, “When Christmas Time Is Over.” This offering was likely a deliberate homage to/continuation of the broadly similar “Craig Torso” specials produced for BBC Radio 1 that same year by the Beatles’ friends and collaborators the Bonzo Dog Doo Dah Band, and also shares much in common with their then-unreleased track “You Know My Name (Look Up The Number)”, recorded six months previously. 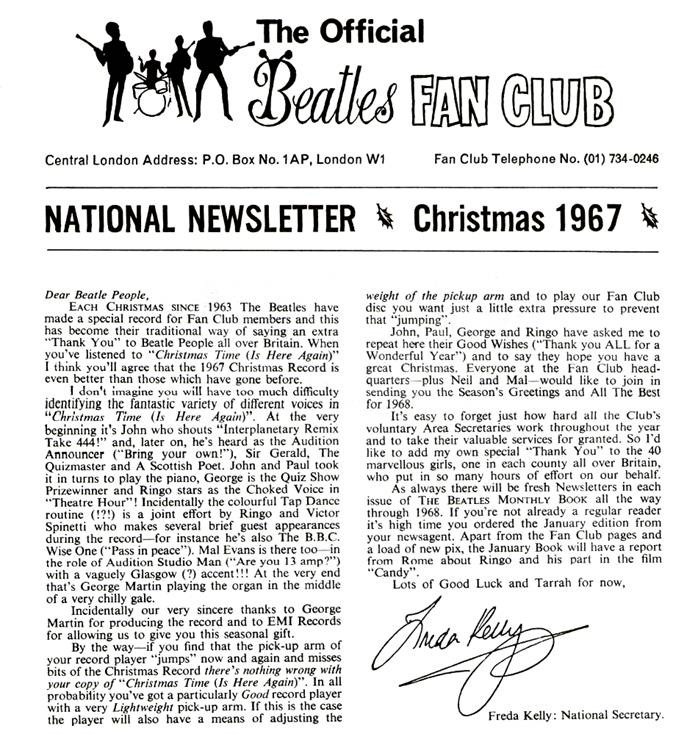 While British fans received a flexi-disc in an elaborate sleeve, American fans received a postcard similar to that of 1966. 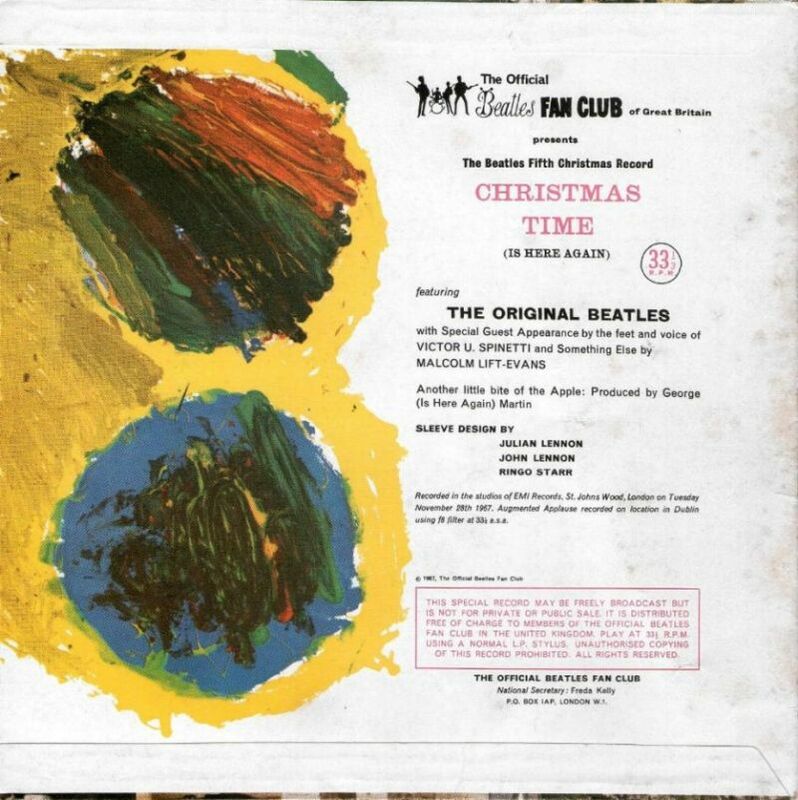 Posted in Beatles, Music CalendarTagged Christmas, Christmas time is here again!